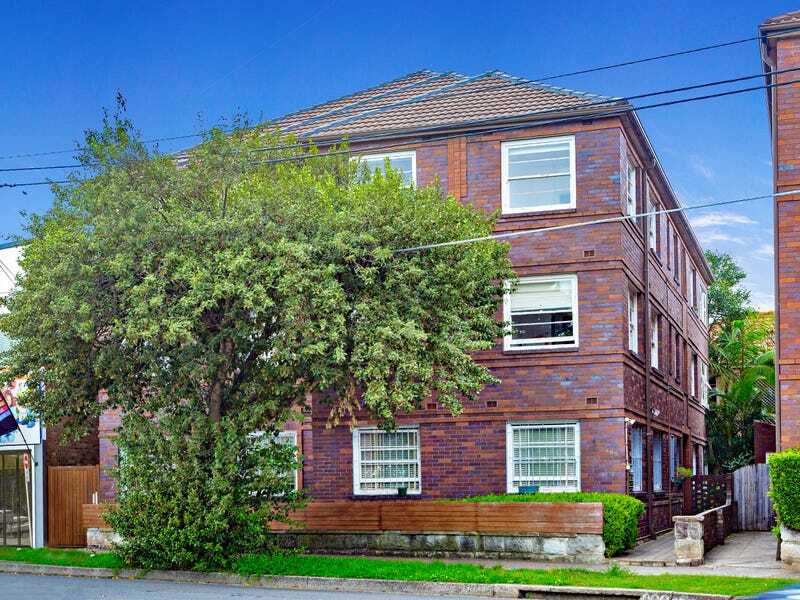 One of only nine in an elegant Art Deco security block, this ground floor apartment offers standout convenience with direct level access to Rose Bay’s vibrant shopping village and café scene. 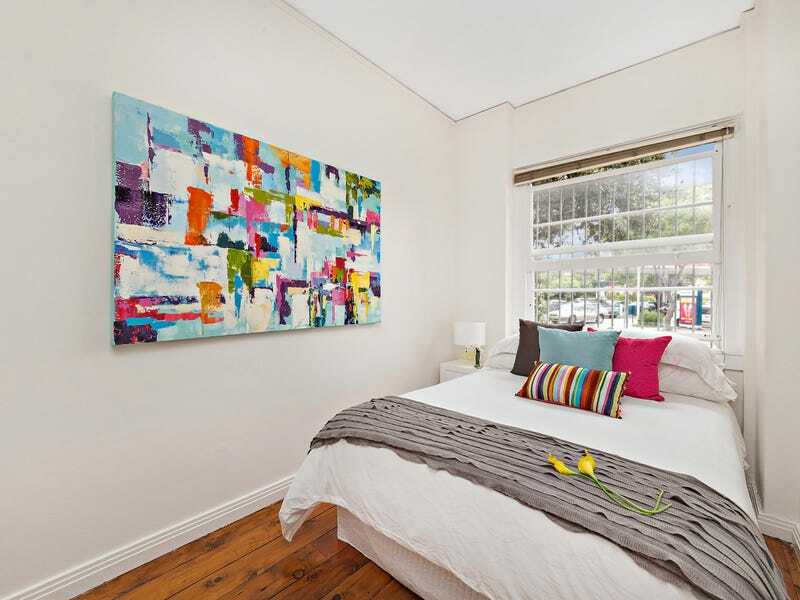 Tastefully updated retaining its inherent period charm, the two-bedroom apartment promises an enviable village lifestyle with close proximity to the coastal playgrounds of Rose Bay harbour and Bondi Beach. 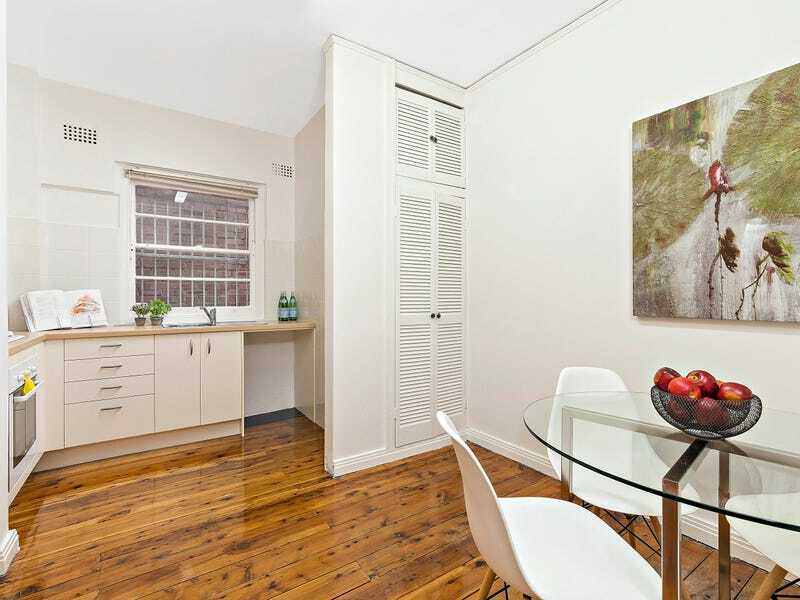 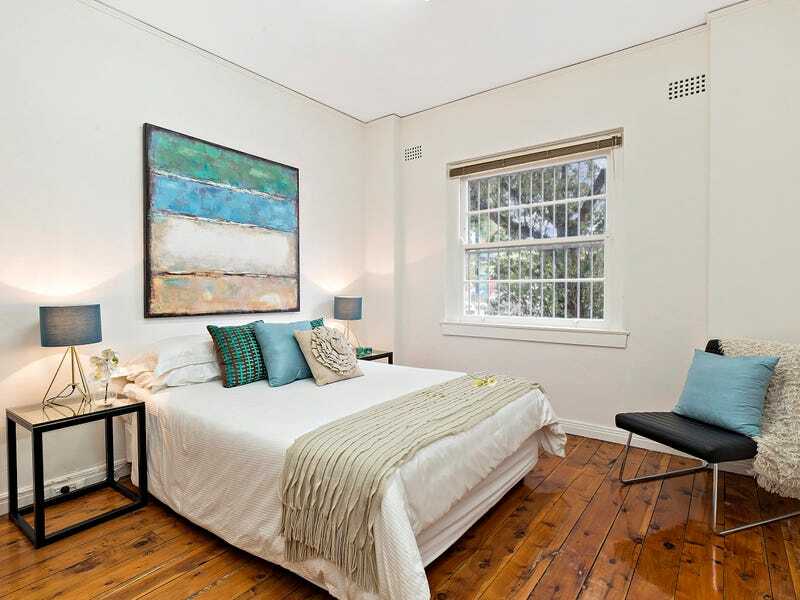 High ceilings and polished timber floors create a welcoming ambiance in the spacious interiors with two large bedrooms and secure level access making it ideal for the young family, downsizer or investor.